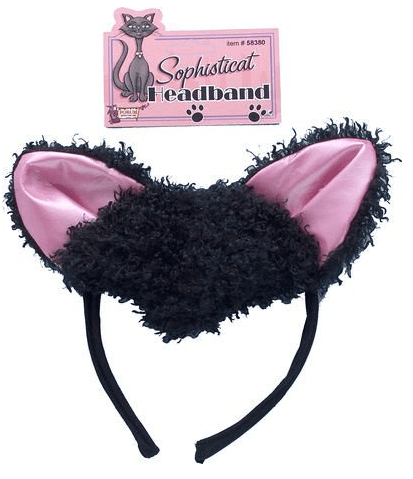 SophistiCat headband with cat ears. Great costume accessory. One size fits most.